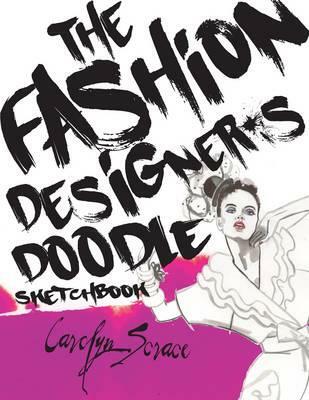 *Author: Walter Foster Creative Team (COR) *Subtitle: Inspiring drawings, designs & ideas for the meditative artist *Publication Date: 2014/01/15 *Number of Pages: 40 *Binding Type: Paperback *Language: English *Depth: 1.25 *Width: 8.25 *Height: 10.25. UnbeatableSale.com offers the most incredible deals on the latest furniture, electronics, gifts, health, and baby items. 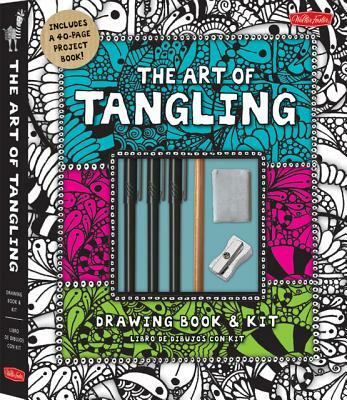 Order The Art Of Tangling Drawing Book & Kit By Walter Foster Creative Team with confidence thanks to our hassle-free return policy. Our everyday marked-down price is $18.79, $0.94 less than the retail price you'd pay at most stores. If you would like to track the status of your order, you may do so on our Order Status page using our ZIP code and order reference number. UnbeatableSale.com uses Secure Socket Layer (SSL) technology to encrypt all of your personal information before it travels over the Internet, so your payment information is always 100% protected.